Mothers whose embryos and fetuses are exposed to an angiotensin II receptor antagonist only during the first trimester should be so informed. Nonetheless, when patients become pregnant, physicians should have the patient discontinue the use of AVAPRO as soon as possible. 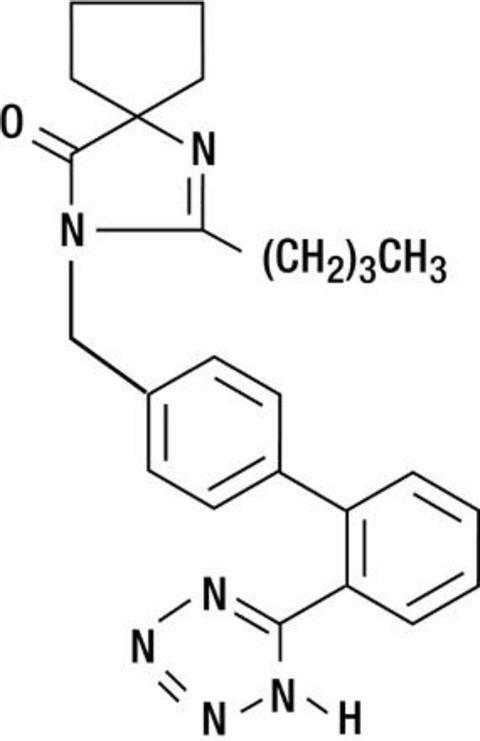 Pharmacokinetic parameters in pediatric subjects (age 6-16, n=21) were comparable to adults. 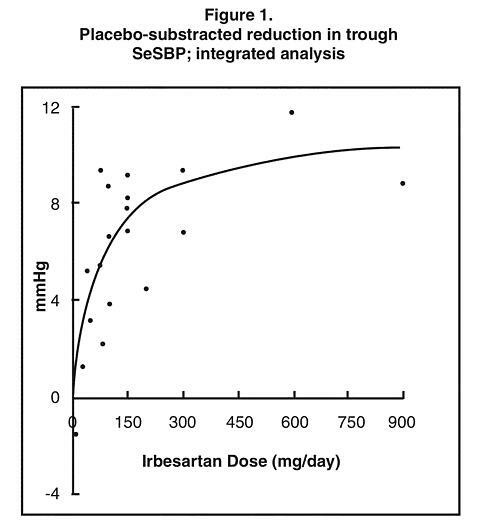 At doses up to 150 mg daily for 4 weeks, AVAPRO (irbesartan) was well tolerated in hypertensive children and adolescents (see CLINICAL PHARMACOLOGY : Special Populations ). 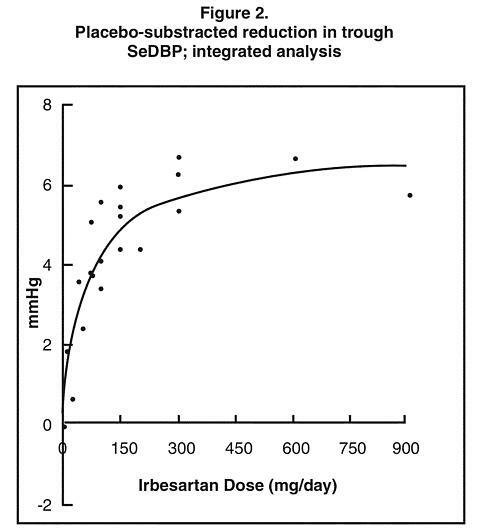 Blood pressure reductions were comparable to adults receiving 150 mg daily; however, greater sensitivity in some patients cannot be ruled out (see DOSAGE AND ADMINISTRATION: Pediatric Patients ). 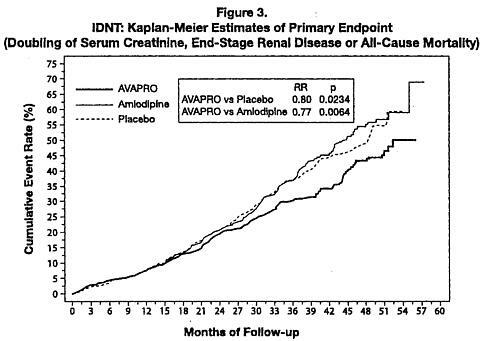 AVAPRO has not been studied in pediatric patients less than 6 years old.